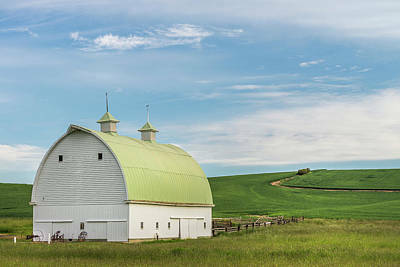 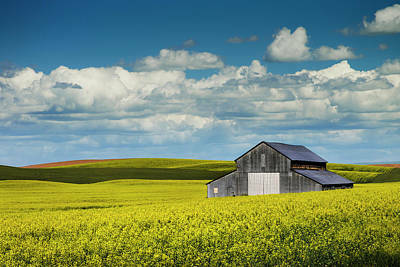 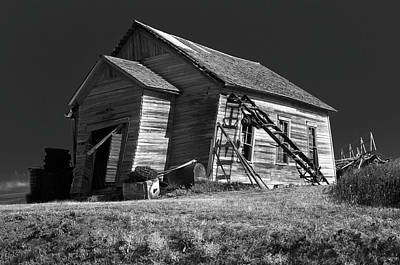 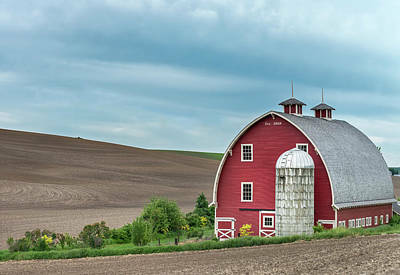 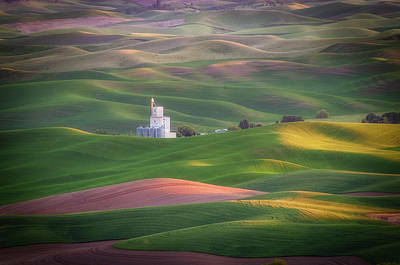 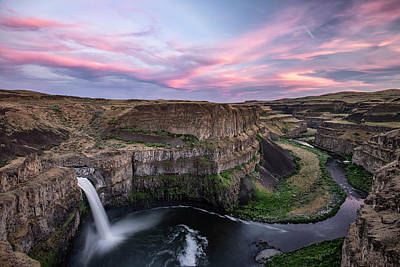 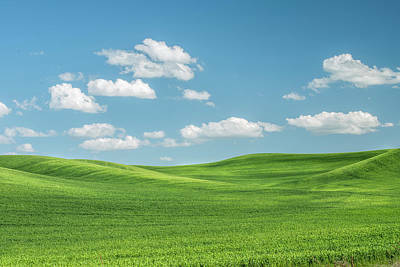 Located just south of Spokane, in Washington state, The Palouse is a rich farming area of some 3,000 square miles. 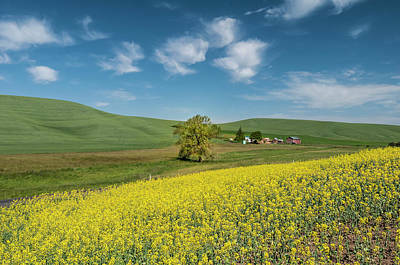 It is somewhat reminiscent of Tuscany, in Italy, except instead of vineyards the main crop here is wheat and rapeseed (Canola). 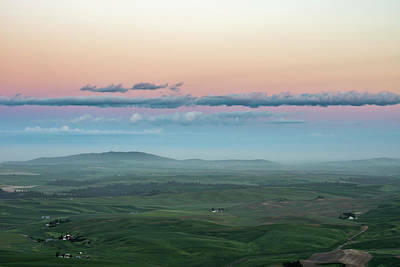 A Pastel Sunset In Palouse. 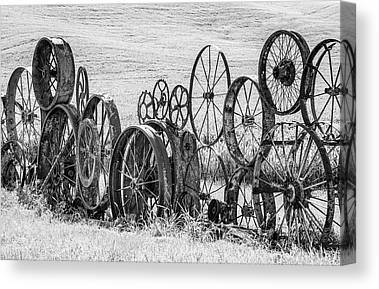 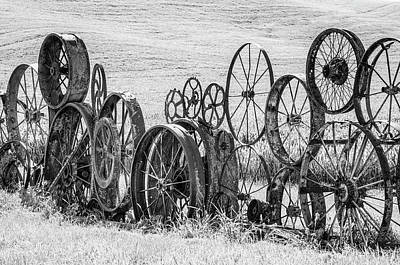 An Art Of A Wagonwheel. 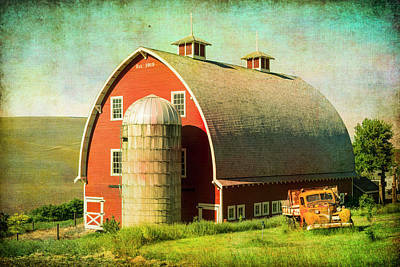 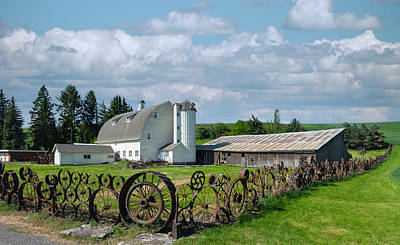 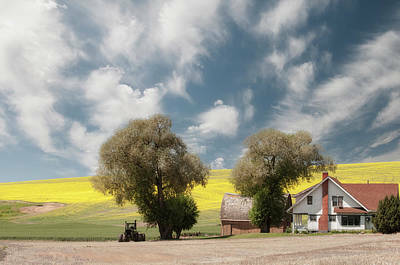 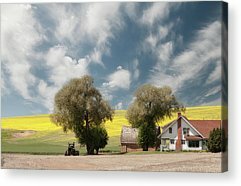 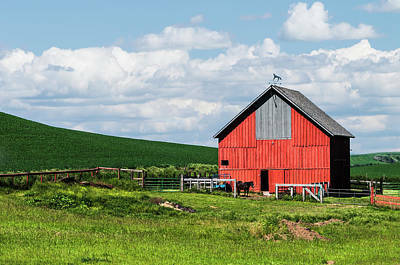 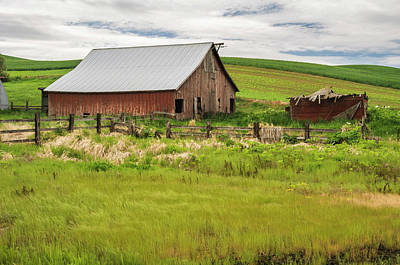 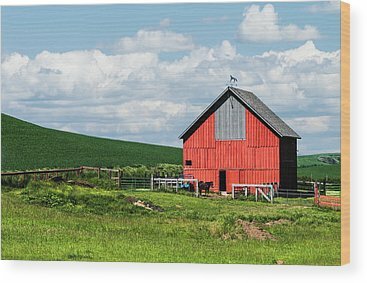 A Pastoral Scene From Palouse. 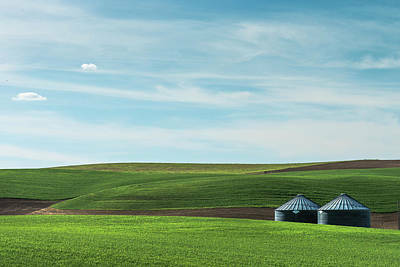 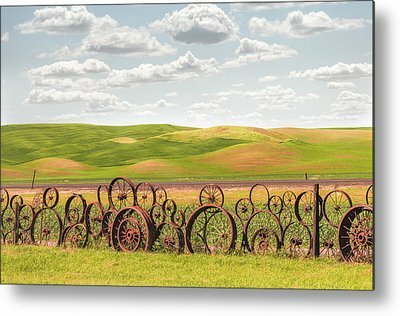 Collection: Palouse - the bread basket. 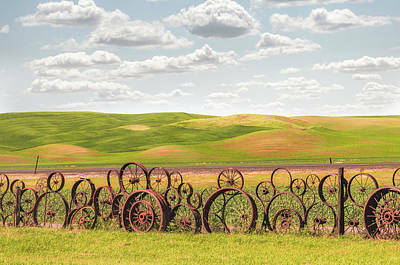 Collection Palouse - the bread basket.